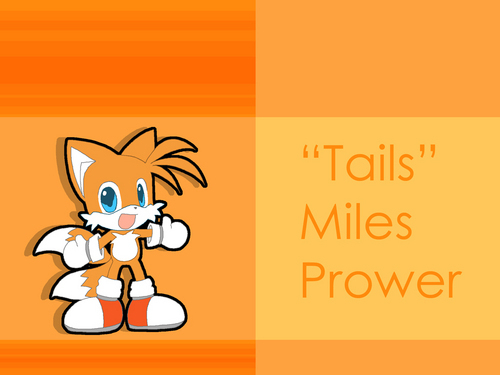 Chibi Tails karatasi la kupamba ukuta. . HD Wallpaper and background images in the Miles "Tails" Prower club tagged: tails chibi. This Miles "Tails" Prower wallpaper might contain anime, comic kitabu, manga, cartoon, and mkono. i'ma boy and i think this is cute!